Suspense Radio returns with it's flagship show Inside Edition after taking some weeks off. Today we have two hours of author interviews, showcasing the very best of the suspense, mystery, thriller, horror genre. On today's show we have Jenny Milchman, Daryl Wood Gerber, Lev AC Rosen and Rich Zahradnik. Each author will bring their unique writing style to you the fans. For five years Suspense Radio has been bringing you the best book entertainment on the planet. Each show will showcase the authors and let you hear straight from them and get that inside information. 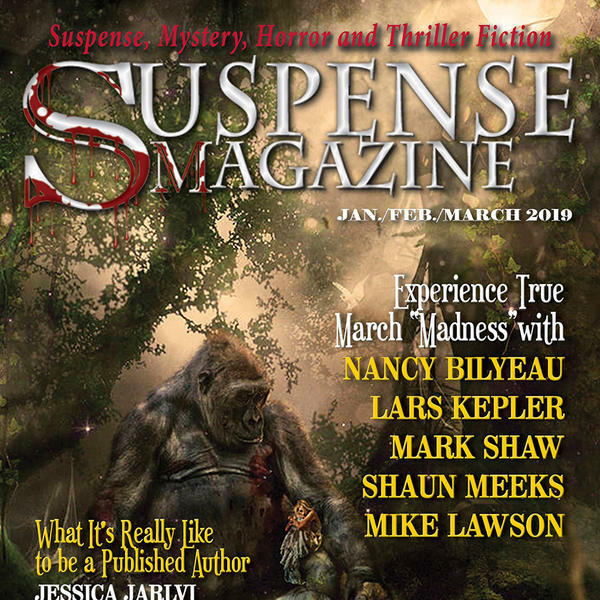 Check out www.suspenseradionetwork.com for more information on this show and all the shows on the Suspense Radio network.